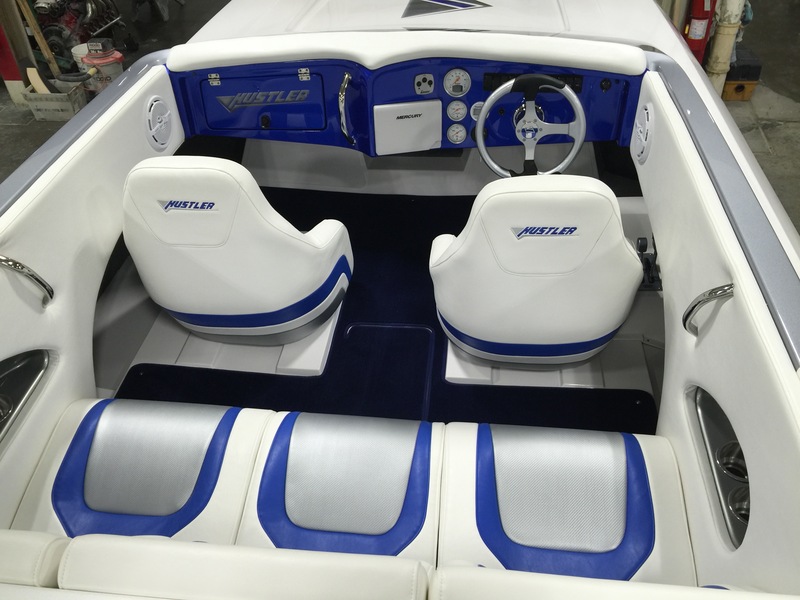 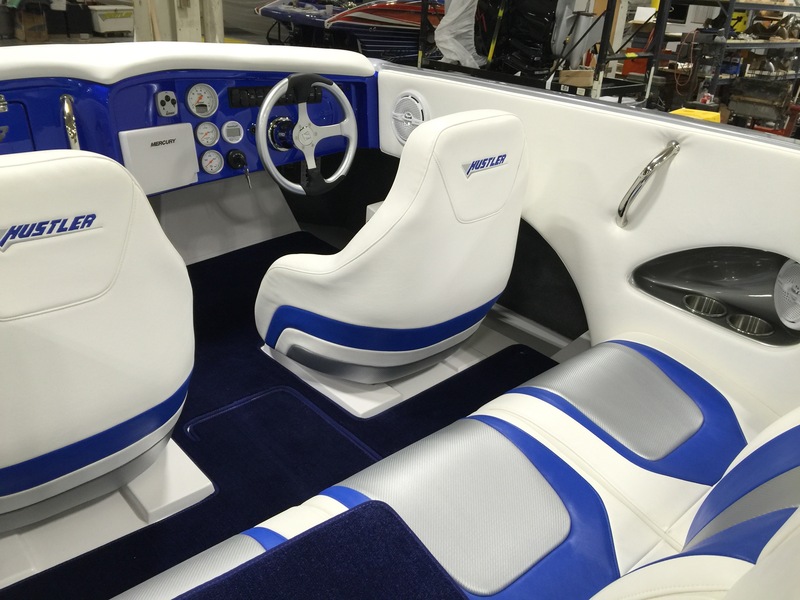 After owning the Checkmate 2400 Pulsare, Dean decided to upgrade his boat to a Hustler 25 Talon. 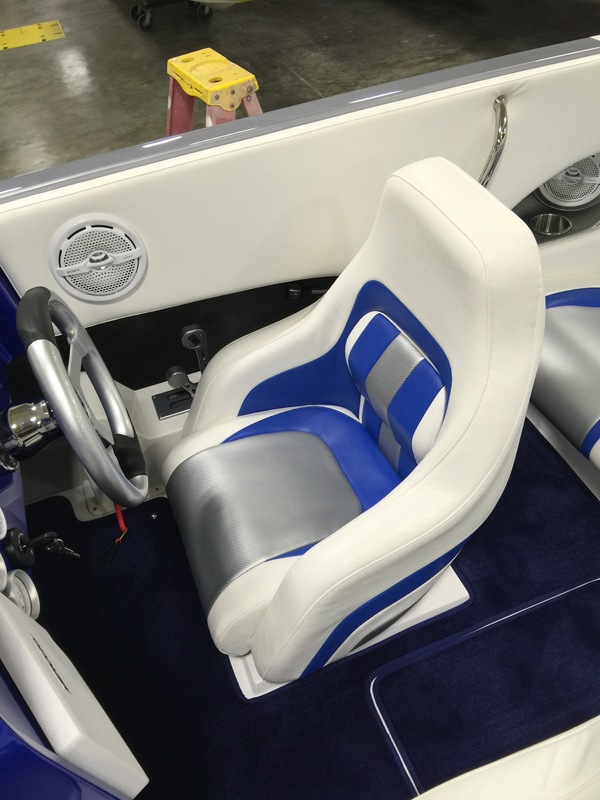 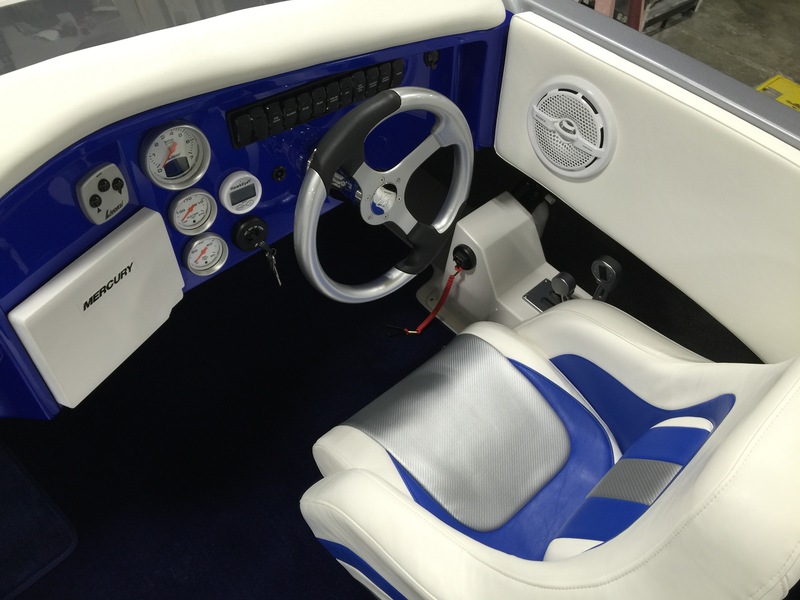 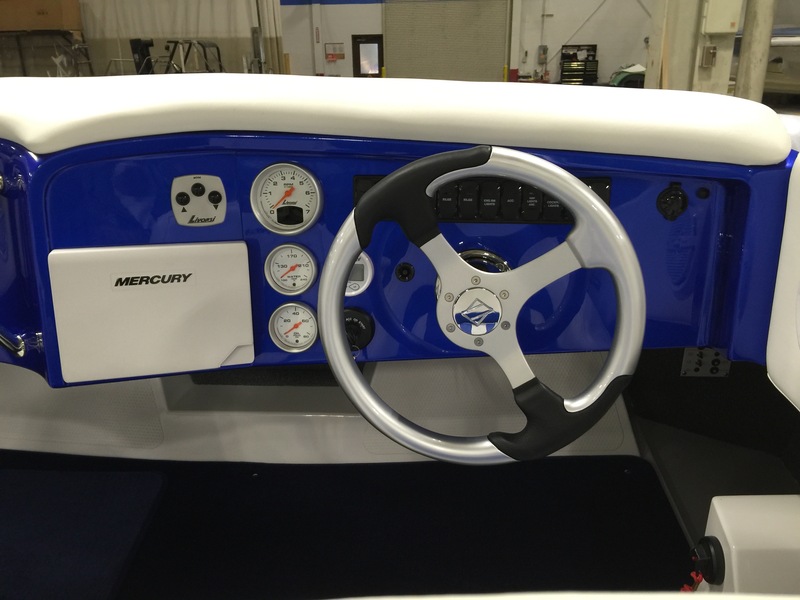 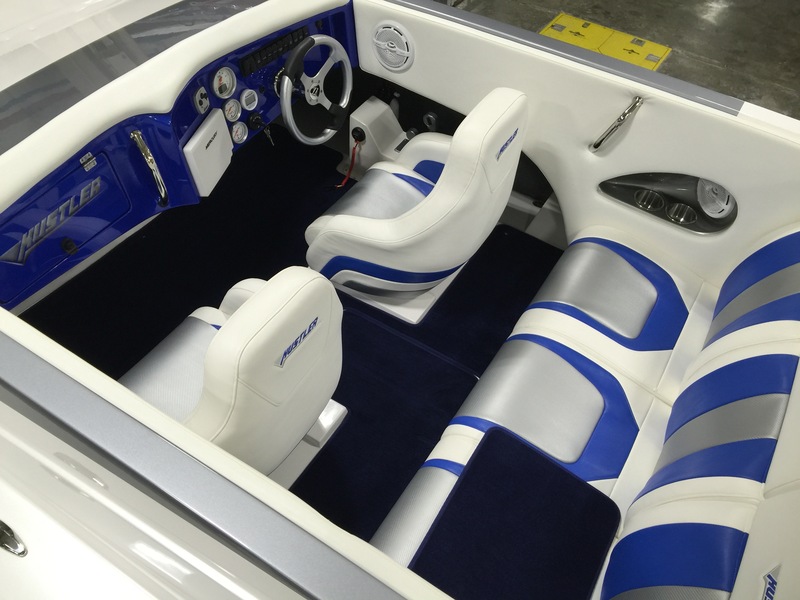 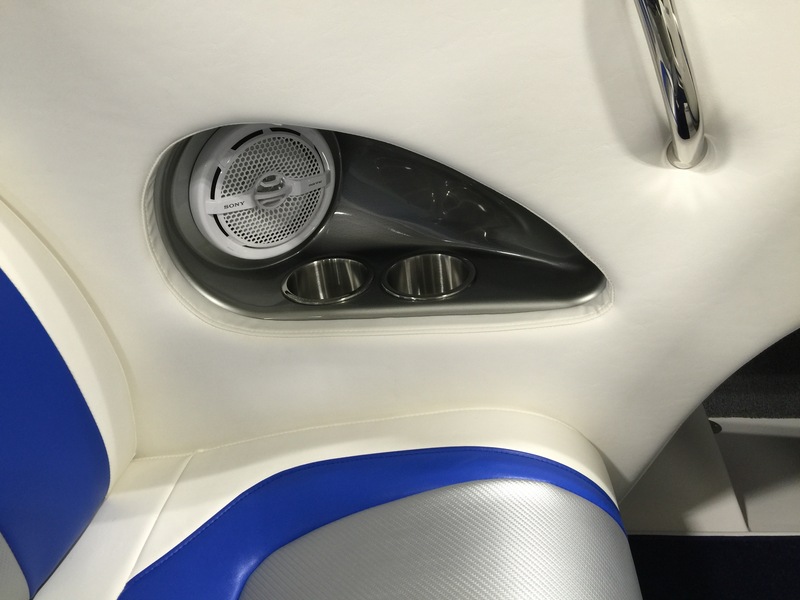 Picking it up this past Friday, the boat is nicely equipped with a Single Mercury Racing 565, Custom Paint, Vessel View 7, Bluetooth Radio system, and a Boat Command system. 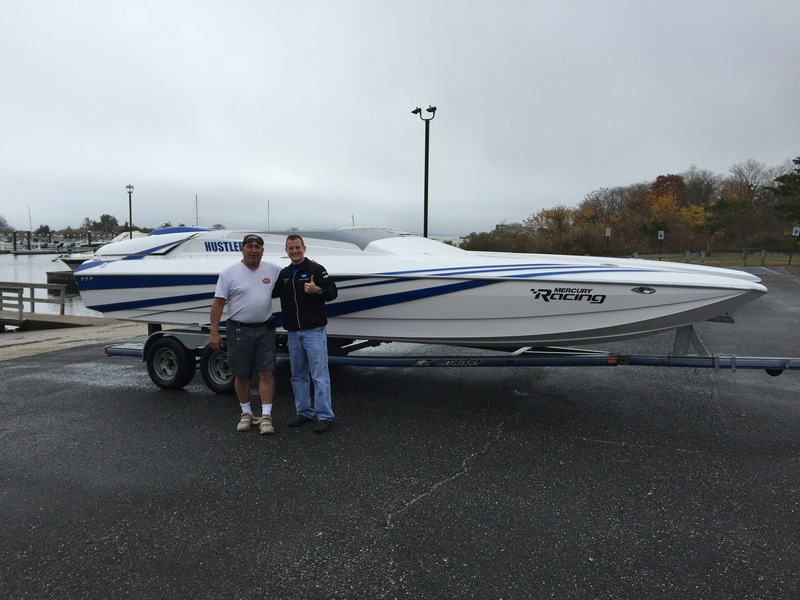 Congratulations Dean, we wish you luck with your new purchase and welcome to the Hustler Family! 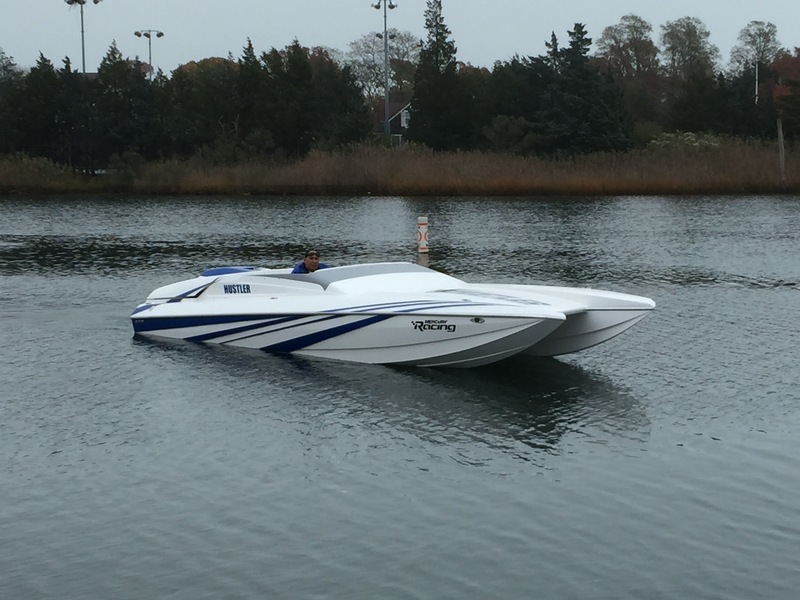 CALVERTON, NY- Hustler Powerboats announces today that outboard motors are now offered as a motor option for the 25 Talon and 25 C3 Speedfish. 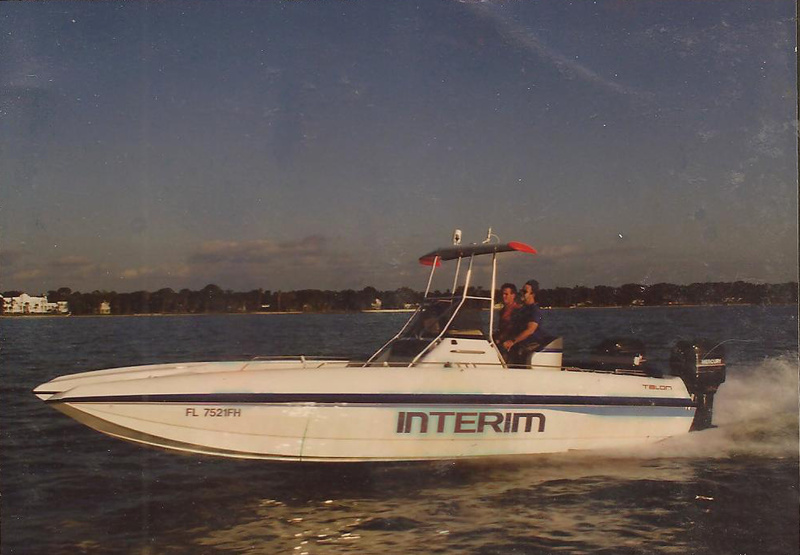 At one time under Talon Marine, the 25 Talon and C3 Speedfish (better known as the Talon Carrier) were manufactured with outboard motors. 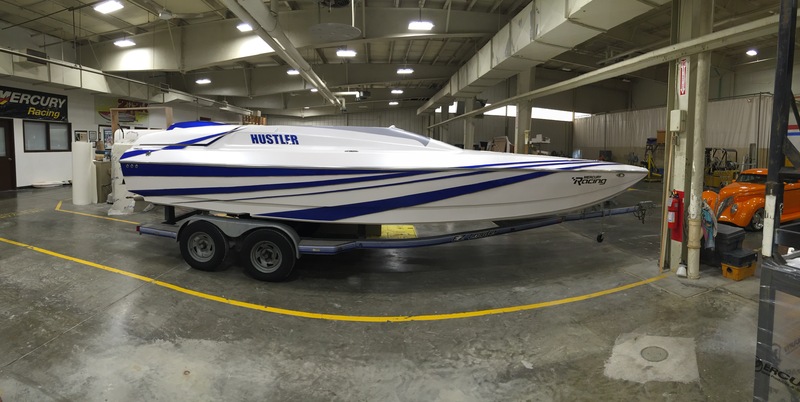 When Hustler Powerboats purchased the molds from Talon Marine, the two Talons were then manufactured with the focus mostly on the stern drive application. 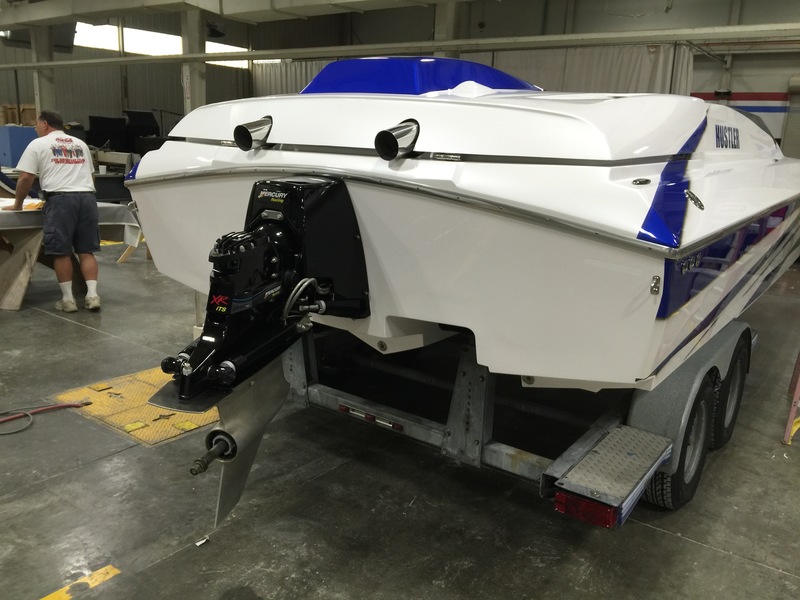 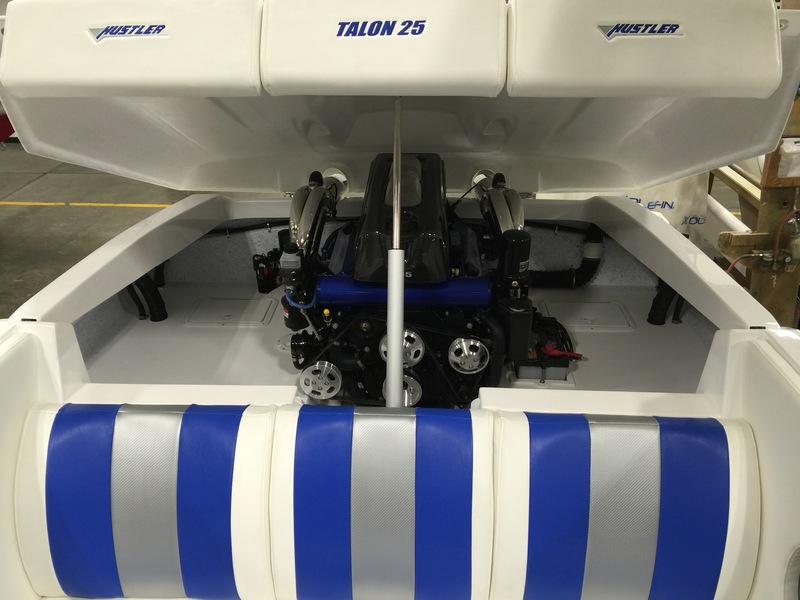 The 25 Talon and C3 Speedfish are offered in both sterndrive and outboard configurations. 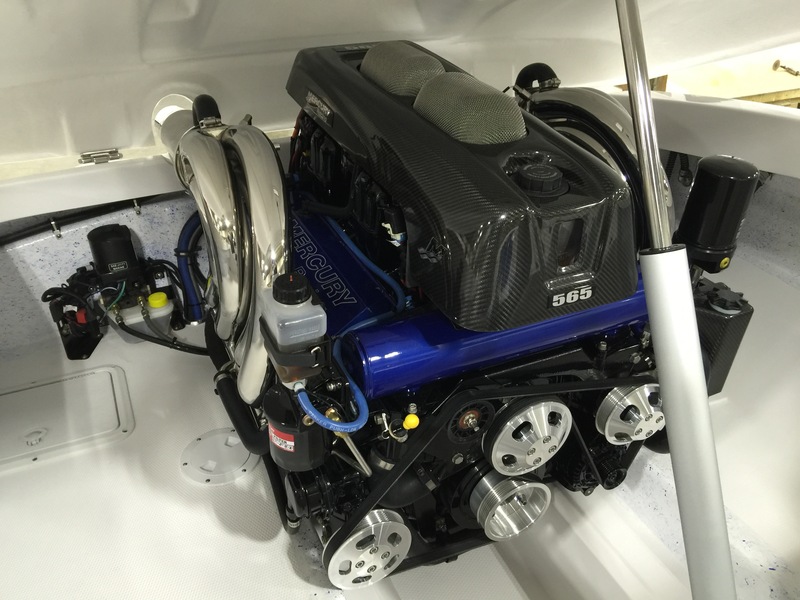 Custom engine configurations are available on request. 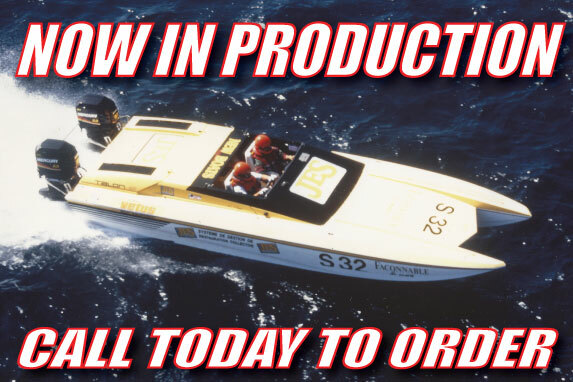 Call the Hustler Factory at 631-208-2933 today to learn more about what the 25 Talon and 25 C3 Speedfish can offer you.